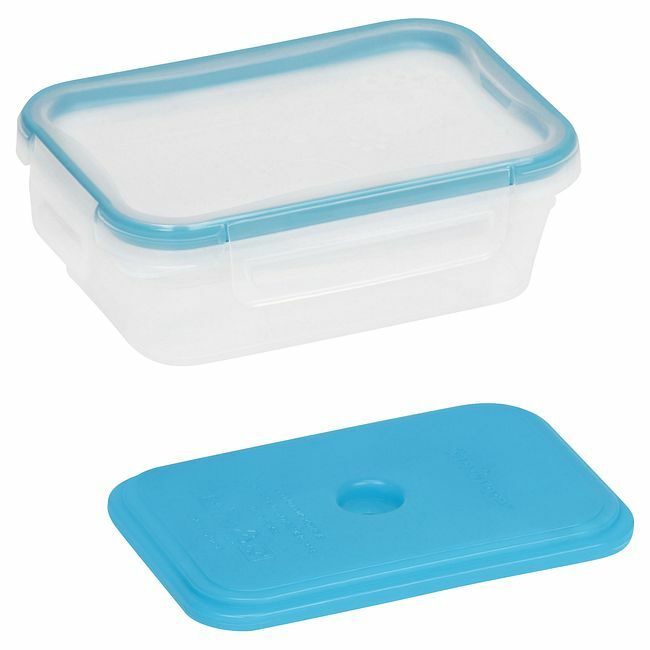 Carry off to-go meals with this container and 4-hour ice pack. 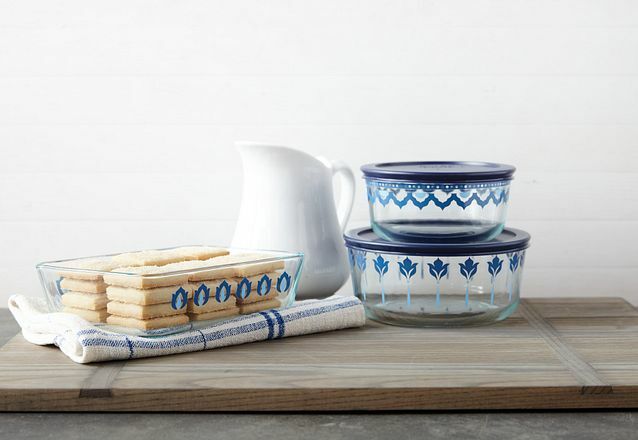 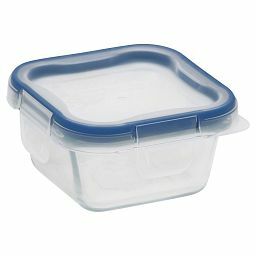 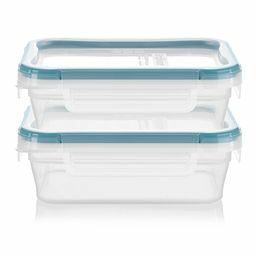 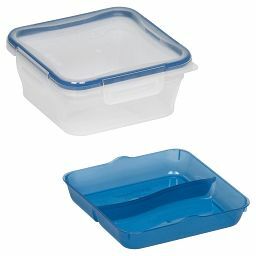 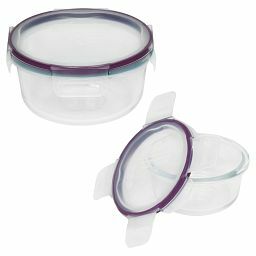 It’s simple to carry off to-go meals in this container-cooler combo. 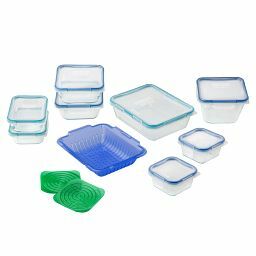 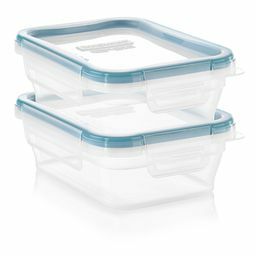 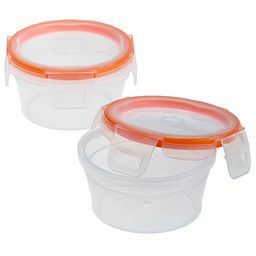 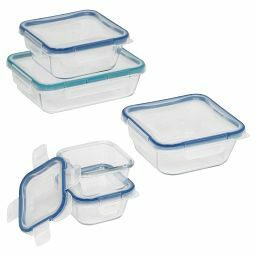 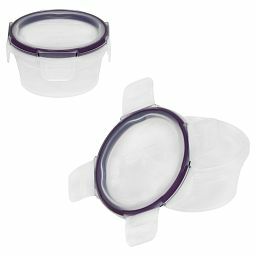 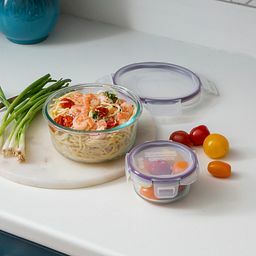 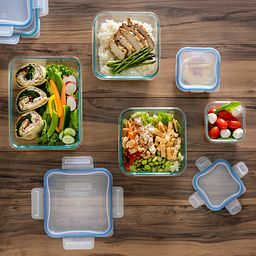 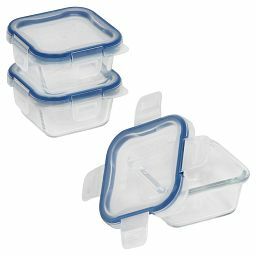 Size for a salads, main dish or sides, it snaps closed for airtight freshness and stays cool for hours, even at room temperature, when paired with the frozen ice pack.